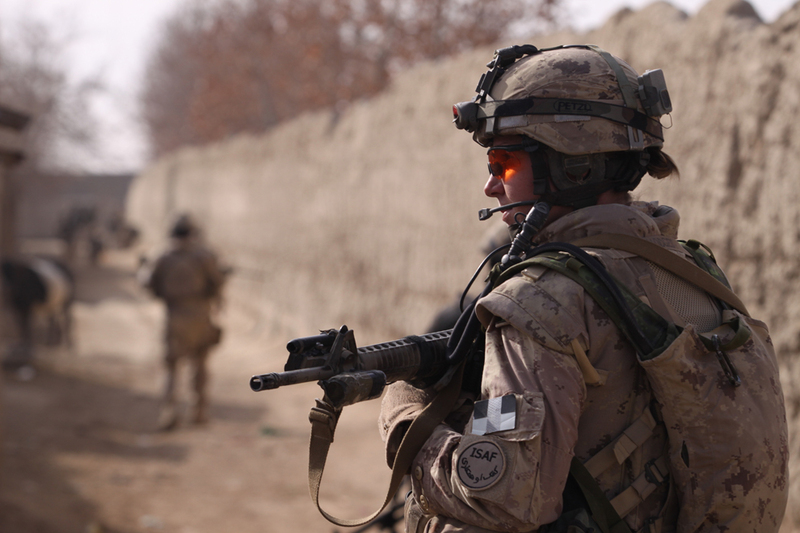 Canada is one of a handful of countries that permit women to fight in ground combat. In January 2013, the Pentagon lifted its ban on women in combat roles. In 2016, for the first time in American history, women will be permitted to train as combat soldiers. Sisters In Arms reveals the untold stories of three remarkable women in the most difficult and dangerous military professions: facing combat on the frontlines in Afghanistan. Corporal Katie Hodges is a determined infantry soldier; Corporal Tamar Freeman, a trained medical professional; and Master Corporal Kimberley Ashton, a combat engineer and mother who has left behind three young daughters. Using video diaries filmed by the soldiers in Afghanistan and intimate personal interviews, Sisters in Arms tells their stories of loss and inspiration from a uniquely female perspective, challenging our perceptions of what constitutes a soldier. "Highly recommended…this well-executed film…presents a provocative discussion of the obstacles for women in combat roles." "Recommended. 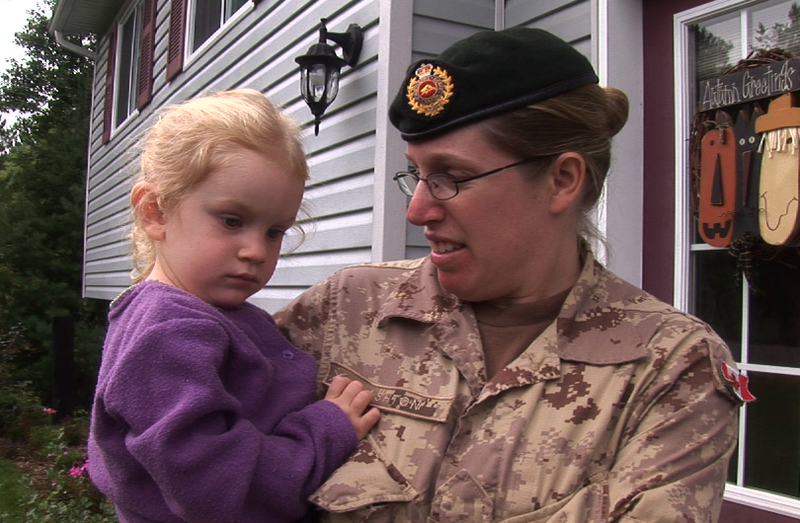 This is a timely film for young women considering employment in the combat trades." "Sisters in Arms probes with delicate restraint as it shows us women as mothers and life-givers, as well as women as lethal weapons." Beth has over 10 years of experience as an independent film professional. She wrote and produced short film THREADS, for Bravo!FACT and associate produced THE WHSTLEBLOWER, an investigative feature documentary by Veronica Mannix. 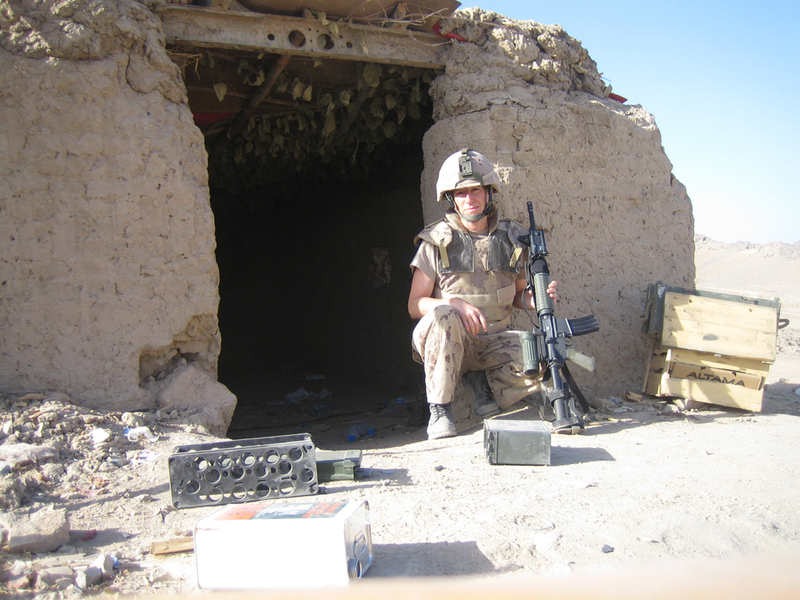 Inspired by the bravery of her sister, a patrol medic who deployed to Afghanistan, Beth followed the stories of three women in the most difficult and dangerous military professions who fought on the frontlines in Afghanistan. 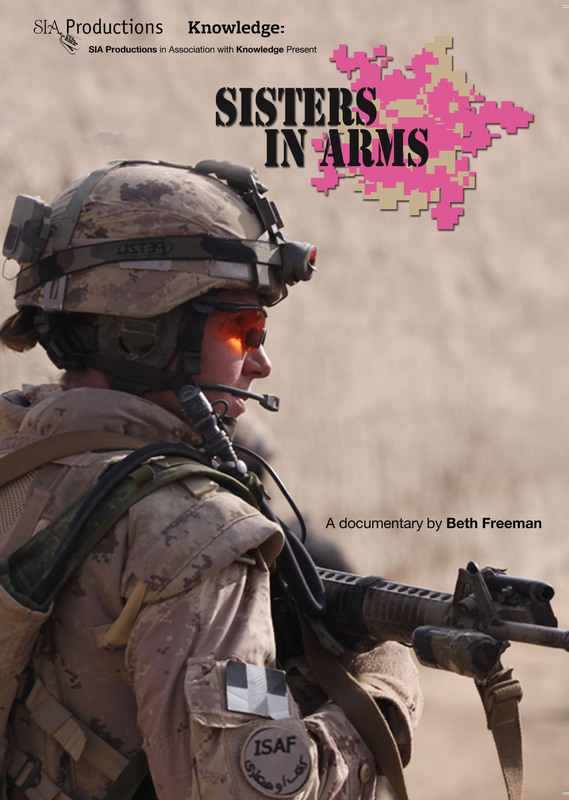 In 2010, Beth made her directorial debut with documentary SISTERS IN ARMS. Her film aired nationally in Canada and was recently awarded Best Documentary at the 2012 Film North Film Festival in Huntsville, Ontario. With over 15 years of experience in sponsorship and business development, and event and program management, Beth’s experience spans a range of industries including cultural and sporting events. Having worked extensively with corporate clients and boards of directors to develop business and marketing objectives, Beth has demonstrated skills in strategic planning and program and account management. Beth was part of the team that produced Vancouver’s winning bid for the 2010 Winter Olympic and Paralympic Games. As the Manager of Cultural Programs, she played a key role in the development of youth, education and arts programs and budgets that formed the basis of the programs launched by the 2010 Vancouver Organizing Committee of the Games. As a founding member and director of Peace It Together, Beth is part of a team that has produced highly successful dialogue and education programs, bringing together youth from conflict regions for peace building using filmmaking as a creative tool. The resulting films produced by the participants have been seen by thousands of people worldwide.